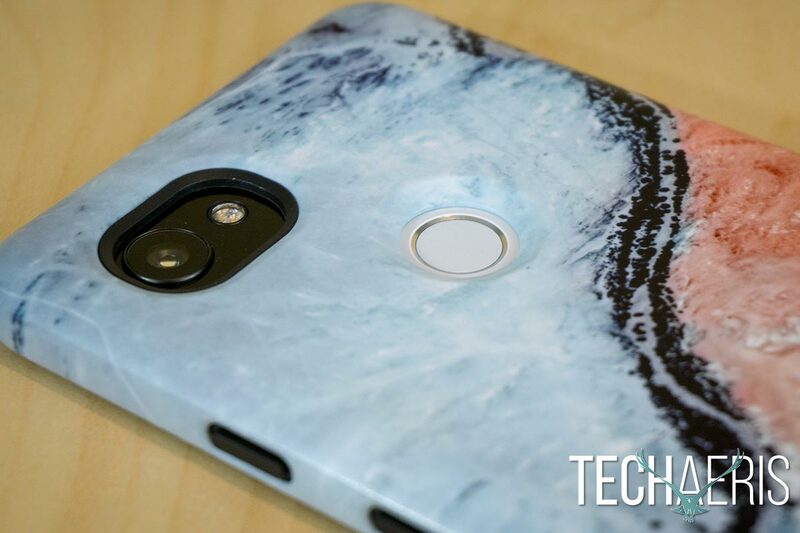 The Google Earth Live Case is a decently priced case which will not only protect your Pixel 2 XL smartphone but also offer up a daily satellite image. 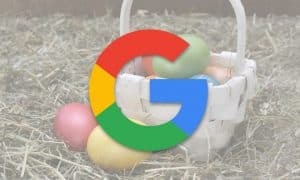 What Google device would be complete without official Google accessories? 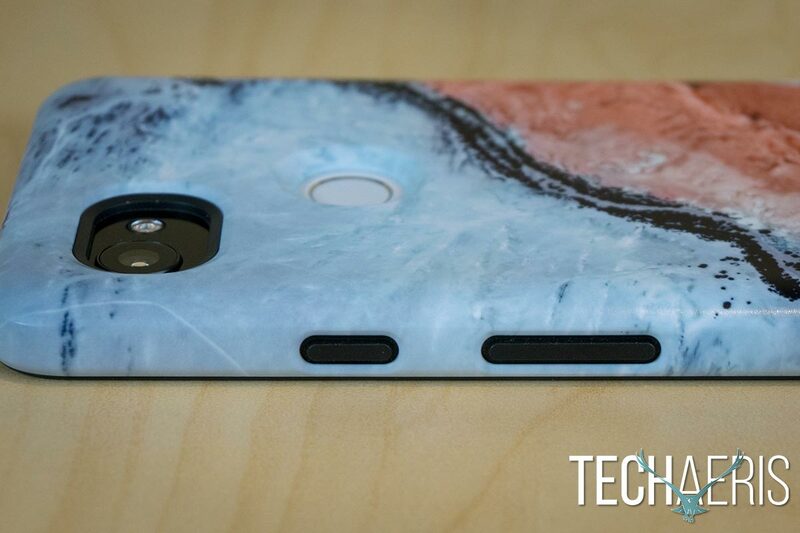 Smartphone cases are a must these days given the price of smartphones and our Google Earth Live Case review for the Google Pixel 2 XL takes a look at one of Google’s custom Live Case offerings. 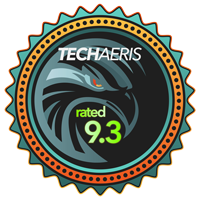 Read on to see what we thought! 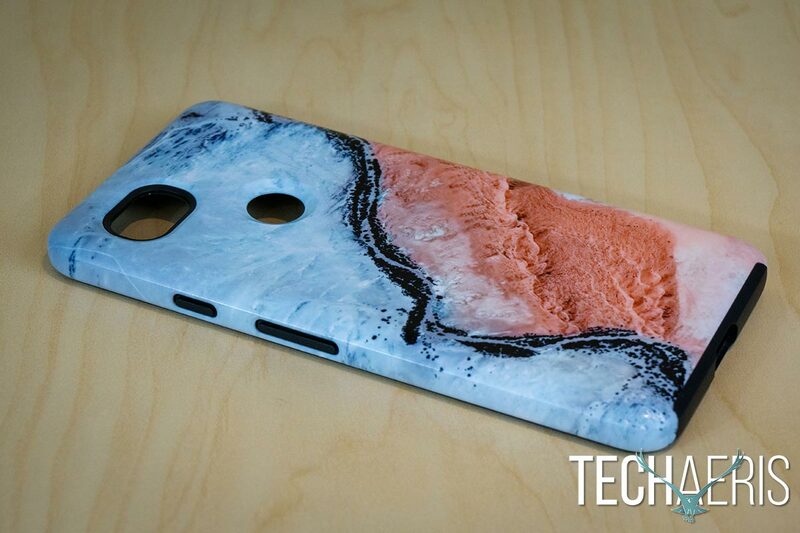 The Google Earth Live Case has your fairly typical dual-layer case design. The inner layer is constructed from TPU (thermoplastic polyurethane) and is relatively thin and flexible. The inner layer wraps completely around the back and sides of the phone and has the necessary cutouts for the fingerprint scanner, camera, and USB Type-C port. The area which covers the buttons is extruded and as such, the TPU layer covers the buttons as well. Stamped near the bottom of the inside of the case is a four digit number which you’ll need to make a note of to complete the set up of the case for use with your Pixel 2 XL. The Google Earth Live Case assembled. The outer layer is a hard polycarbonate which, of course, snaps into place over the inner TPU layer. Unlike the inner layer, the outer layer covers the entire back, sides, and corners of the Pixel 2 XL but only goes about halfway up the top of the phone and doesn’t extend over the bottom at all. Once snapped in place, the outer and inner layer is the same height and makes for a smooth transition between the two. The same four digit number that is on the inner layer is also printed on the inside of the outer layer. The Google G logo is also embossed near the middle of the bottom quarter of the case and is only visible in certain light. The area around the camera sits against the inner black TPU layer and a black ring is visible but blends into the area around the camera lens and flash. As for the fingerprint scanner, the outer layer is angled down towards the scanner and none of the inner layer is visible. The angled circle around the fingerprint scanner is nice and helpful for guiding your finger to exactly where it needs to be when using the scanner. The cutouts around the camera and fingerprint scanner. I mentioned above that where the inner and outer layers join, it’s a smooth transition. The only place this is not true is for the power and volume buttons. The outer layer cutouts for the buttons are angled inwards and as a result, the inner layer button covers extend out from the cutouts slightly, although the top surfaces of the buttons are flush with the edge of the outer shell. While it makes the buttons easy to access and next to impossible to miss, I did notice that the edges of the button holes were a bit sharp, not enough to cut obviously but just felt a bit hard and angled and definitely something I noticed even after extended use of the phone and case. The buttons are covered by the inner layer. 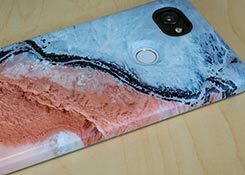 As far as the outer design goes, the Google Earth Live Case is available with either a river or rock print on the back. Our review unit came with the river photo printed on it which is a satellite image of the area around Gobabeb, Namibia. The river snakes its way from about the upper third on the right down towards the lower third on the left before snaking down towards the bottom of the left side of the case. The upper left portion of the case is lighter gray, while the lower right portion is a salmon color. The back view of our sample case, featuring the River design. As far as installing the case, simply place the inner TPU layer over your Google Pixel 2 XL and then snap the hard outer shell over it. I found it easiest to do this starting with the edge with the buttons and then snapping the outer layer over the inner layer on the long flat edge of the smartphone. Next, you’ll have to download and install the Live Case app from the Google Play Store. Once you first launch the app, you’ll be prompted to enter the four digit number to pair the case with your phone. Interestingly enough, if you try any other four digit code you’ll get an error message. Once you’ve done so, after a few information screens, your wallpaper will be set to the Live Case. You’ll also need to install Google Earth if you don’t already have it installed. Enter the four digit code into the Live Case app to pair your phone with the case. That’s pretty much it. Once you’ve activated the Live Case, every morning you’ll be greeted with new satellite imagery wallpaper from somewhere in the world. 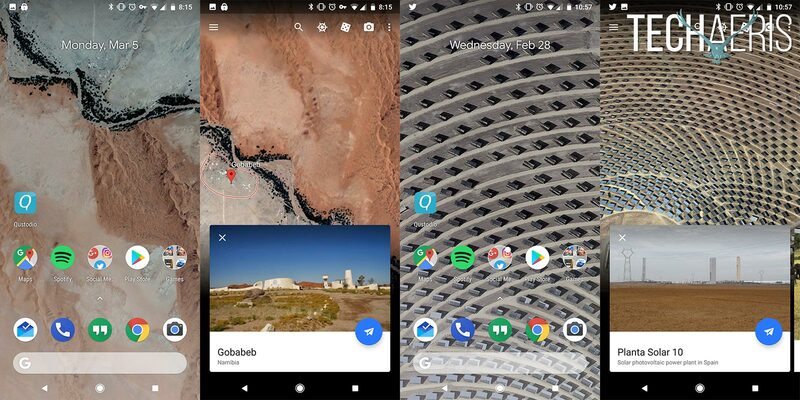 Double tapping a blank spot on your screen will launch Google Earth and take you to the location that is currently displayed as the wallpaper. The app claims there are over 1500 different hand curated images, but over the course of a couple months I did see a few of the same ones more than once. It’s not a big deal but with 1500 images, you’d think that you could go five years without seeing the same image twice. Alternatively, it would also be nice to be able to set the frequency of how often the wallpaper changes so you could see multiple ones throughout the day. 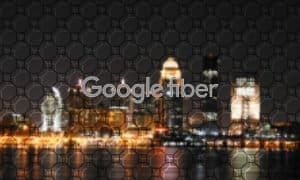 A couple sample wallpapers and the corresponding Google Earth app page. 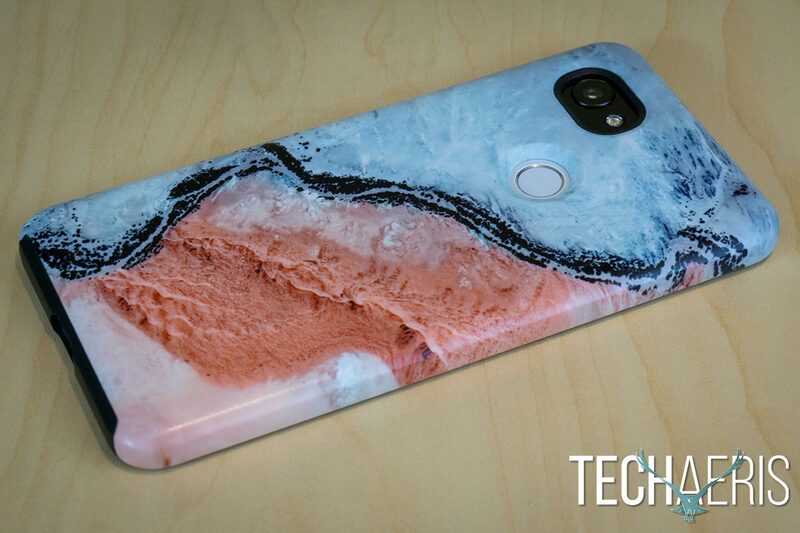 Fun, daily Earth images aside, the main purpose of getting a smartphone case is to protect your investment. 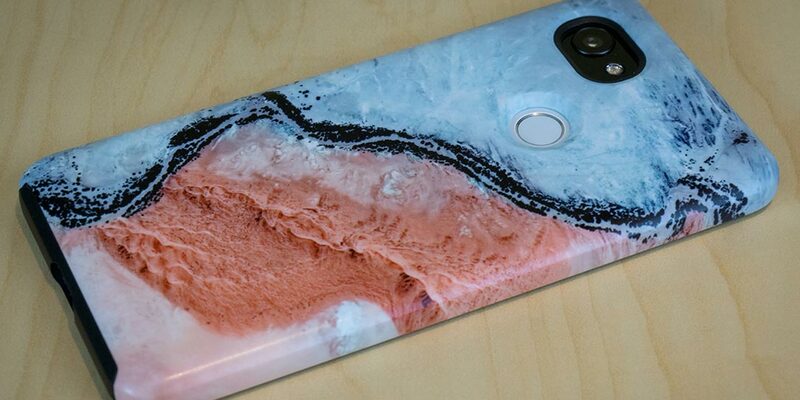 Given the price of the Pixel 2 XL, you’ll definitely want a case that can protect it. 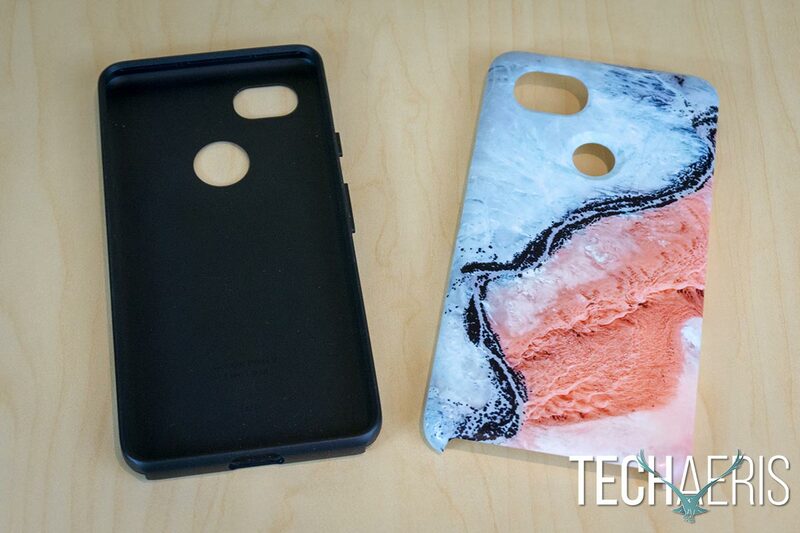 On that note, the Google Earth Live Case does offer pretty solid protection with its dual-layer design. All the necessary ports are easily accessible but well recessed, and the buttons are equally protected by the inner TPU layer. 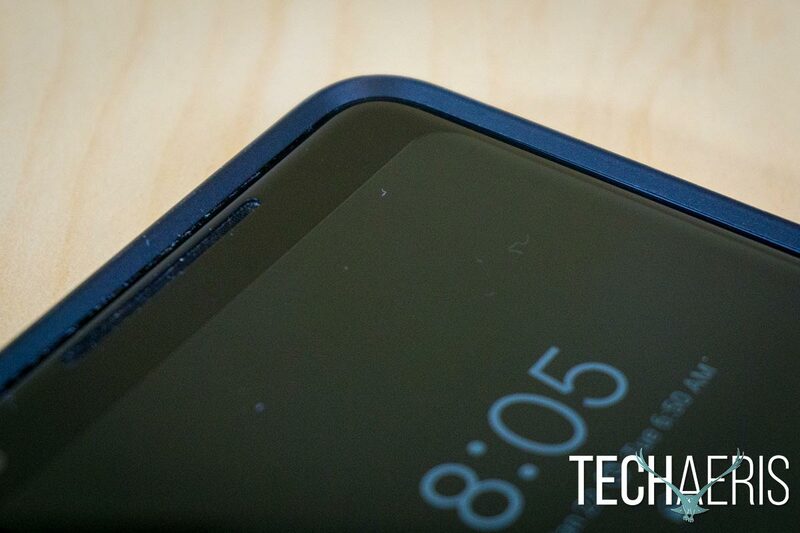 When laying the Pixel 2 XL face down, the case also leaves a bit of a gap between the surface and screen of your smartphone to help prevent any inadvertent scratches caused by laying your phone down this way. 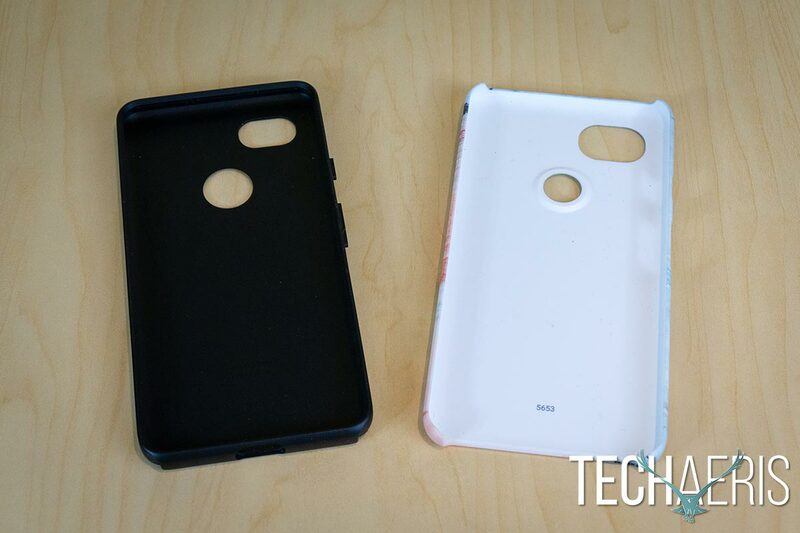 The inner case adds extra protection when you place your Pixel 2 XL face down. The Google Earth Live Case has an MSRP of $50USD/$65CAD on the Google Store. It can also be found currently on Amazon for as low as $29.63USD for the River version or $43.50 for the Rock version, saving you a chunk of change depending which you get. The Google Earth Live Case is a decently priced case which will not only protect your Pixel 2 XL smartphone but also offer up a daily satellite image from somewhere in the world for your enjoyment and education. *We were sent a review unit of the Google Live Case for the purposes of this review.